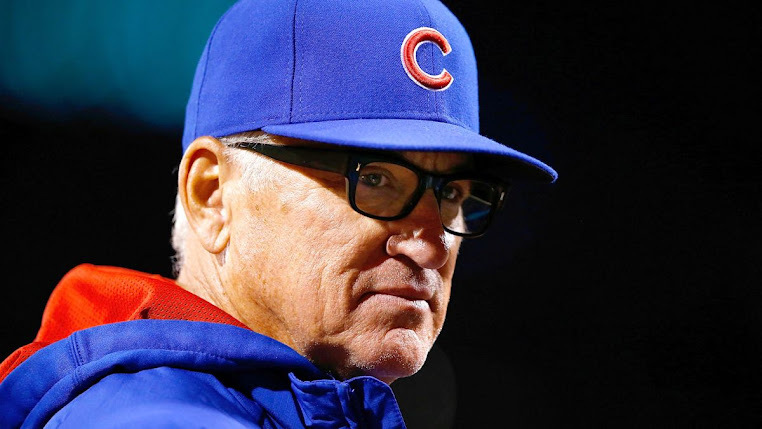 Jon Lester went 6 innings giving up 8 hits and 4 runs while striking out 6 and most importantly no walks. Lester also helped his own cause with his 2nd career 2 hit game. 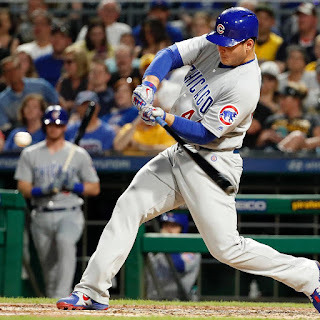 Anthony Rizzo was able to cancel out the boos as he reached base 4 times last night including a game tying home run after the Cubs were down early. Jason Heyward and Kyle Schwarber combined to help add 4 runs late and Brandon Morrow got the save to seal the comeback win. The series continues tonight at 6:05 as the Professor takes the mound.